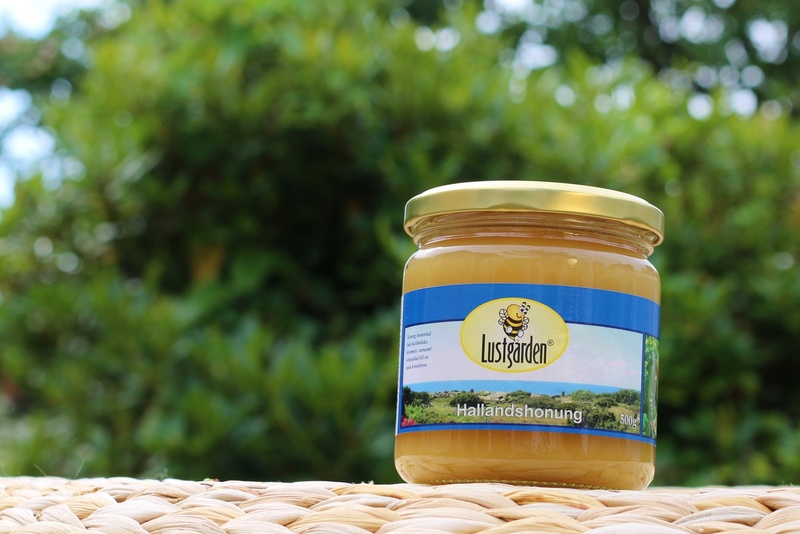 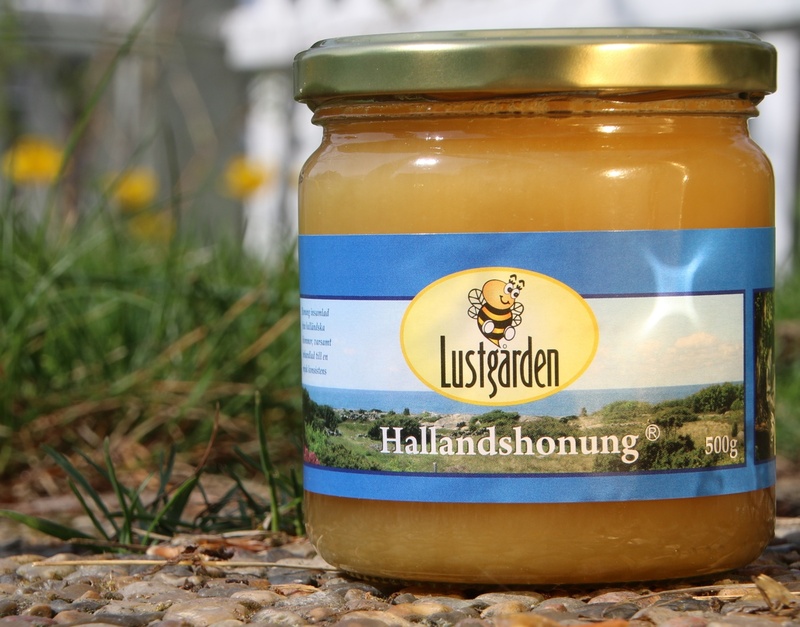 Hallandshonung is our naturel honey from the County of Halland on the Westcoast of Sweden. 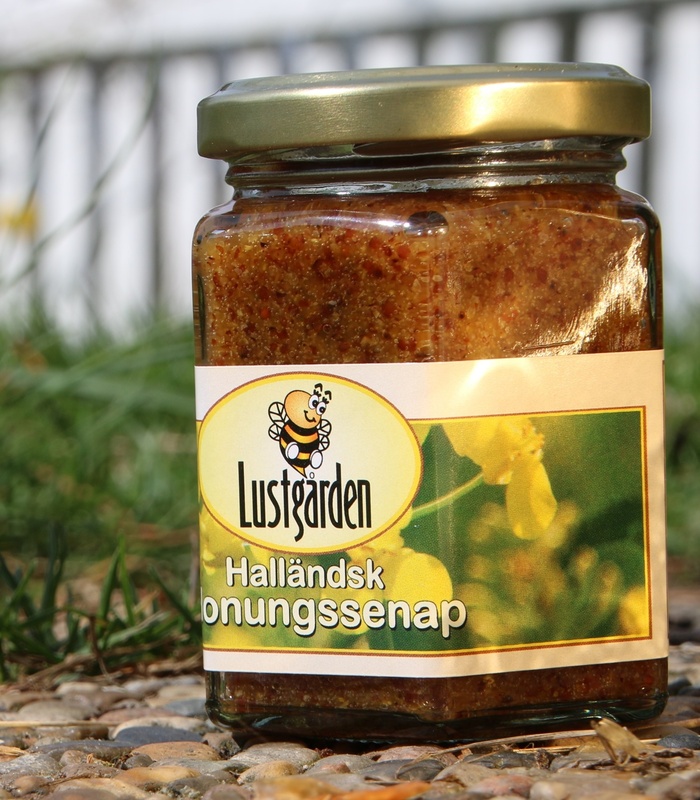 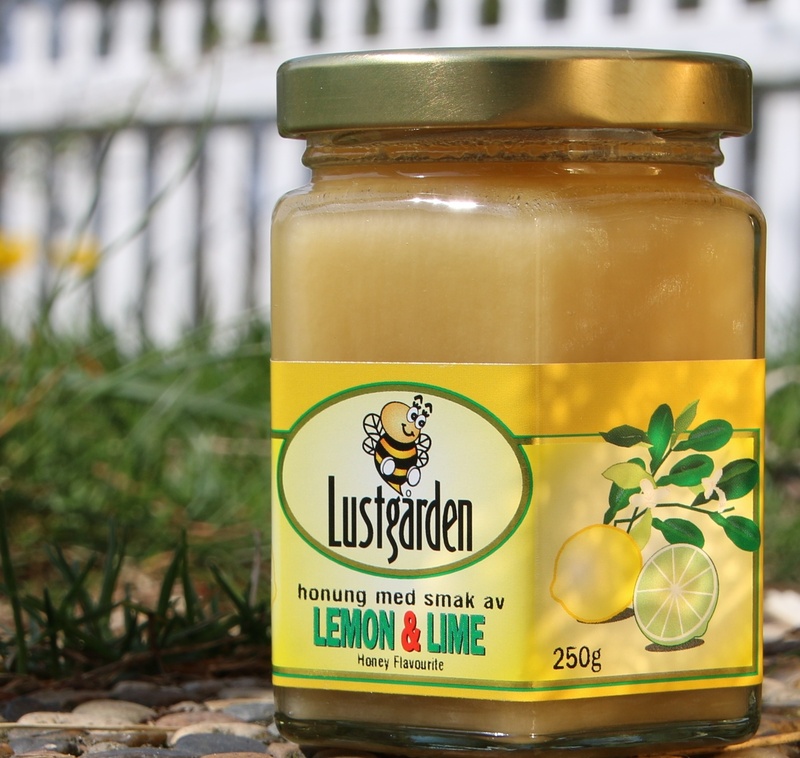 is our naturel honey from the County of Halland on the Westcoast of Sweden. 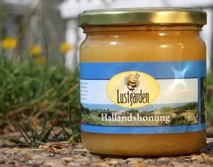 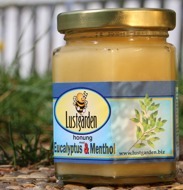 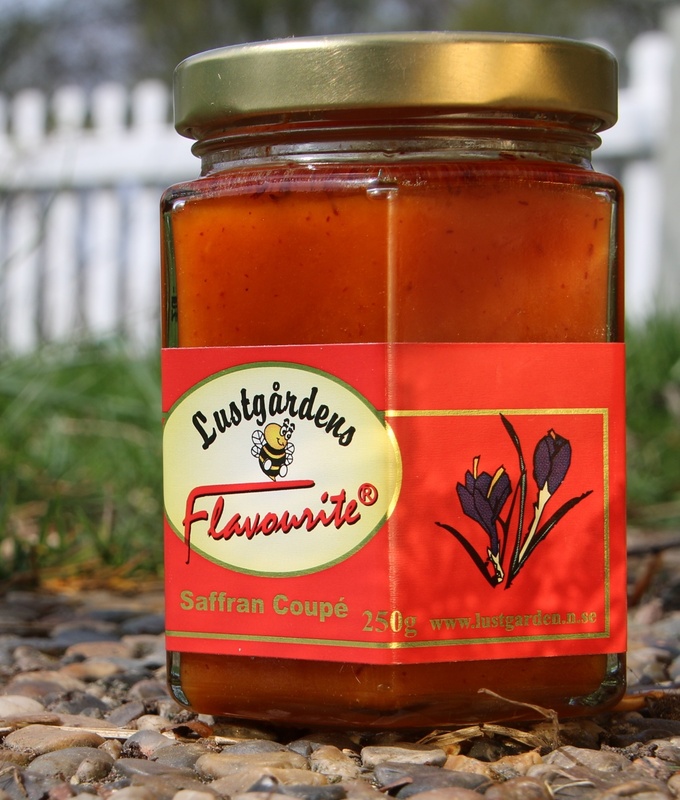 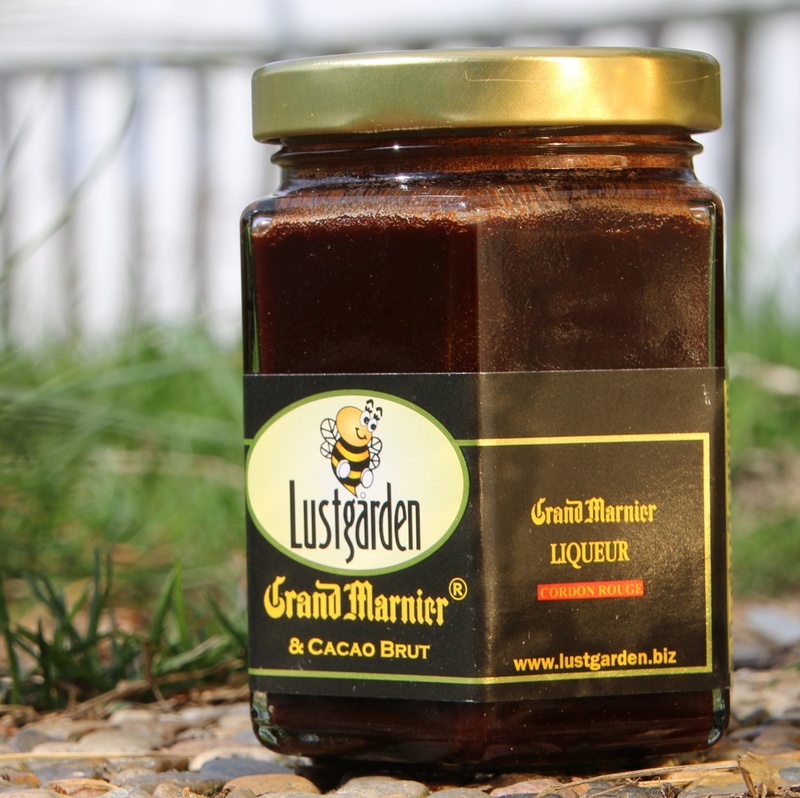 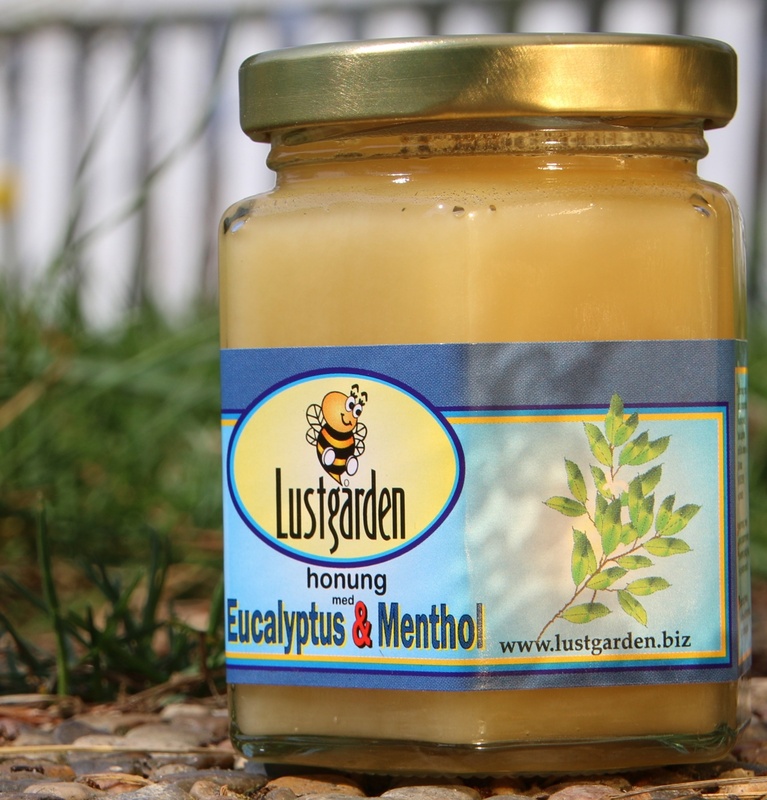 A honey to sweeten your tea, use as spread on your toast or scones for desserts etc. 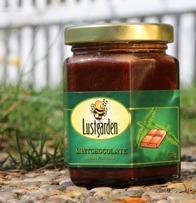 To sweeten coffe, use in brownies etc. 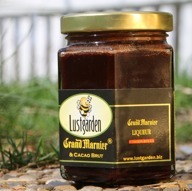 To cupcaces, youghurt, icecream, tea and to flavor cream. 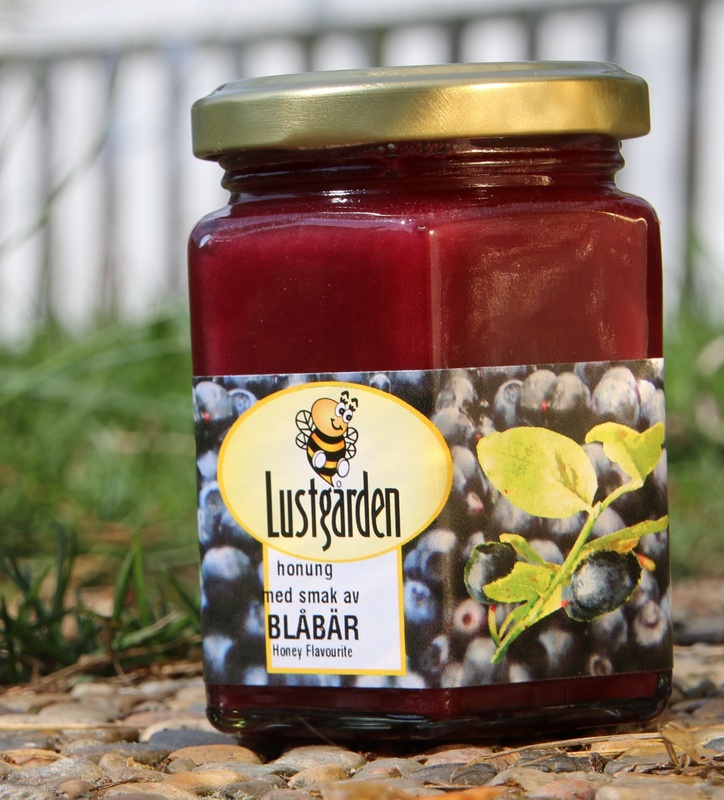 For tea, barbecue, apple- desserts and yoghurt etc. 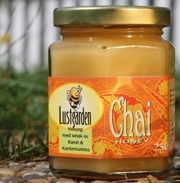 Nice in a warm cup of water or tea when you are having a cold. 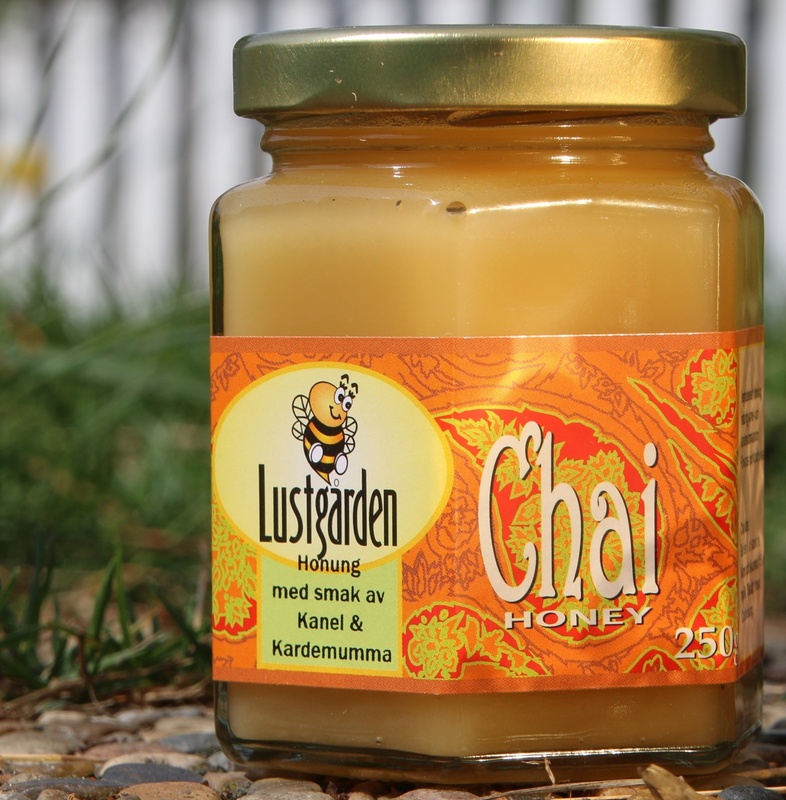 Chai honey is flavoured with cinnamon and cardamom. 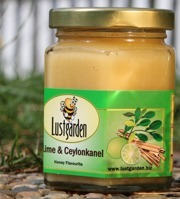 You use it in tea, coffé or why not on yoghurt or porridge. 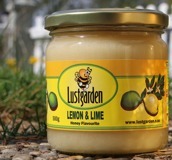 Nice to warm pears with ice cream or spread on bisquits. 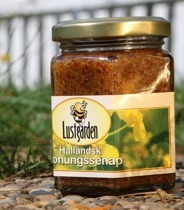 to use in a vegetable wook , chevre chaud, waffels, baking, ice cream and chrimpsauce. 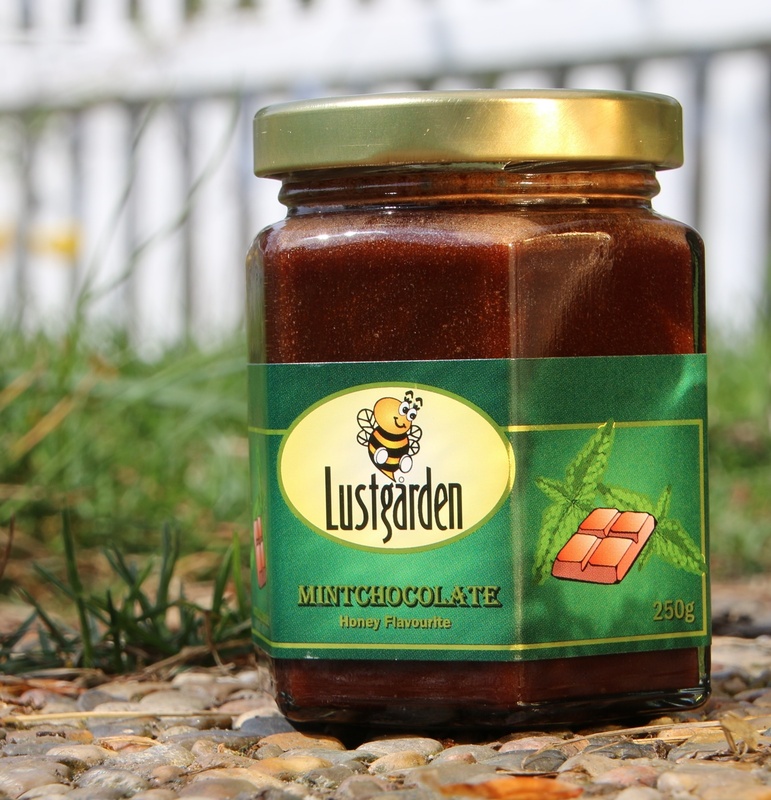 For Ice cream, cakes and shots.